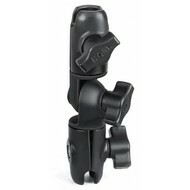 PVC koppeling met B-kogel voor bevestiging op PVC pijpen. 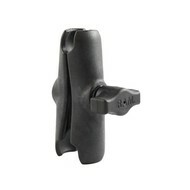 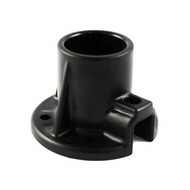 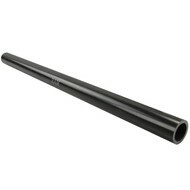 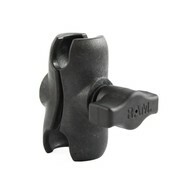 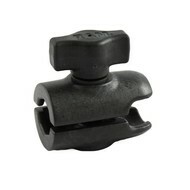 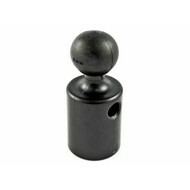 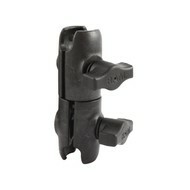 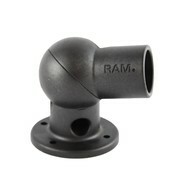 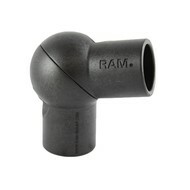 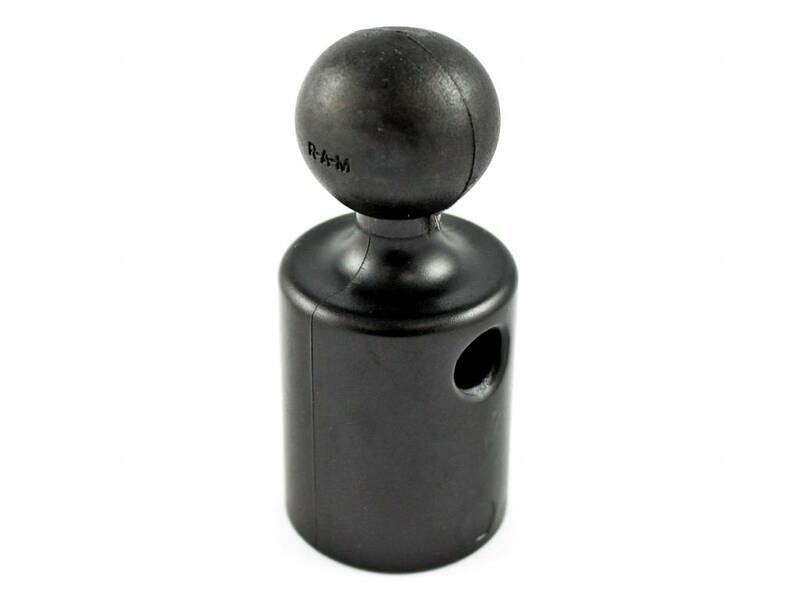 The RAP-B-294U consists of a 1" diameter ball with female PVC slip pipe socket. 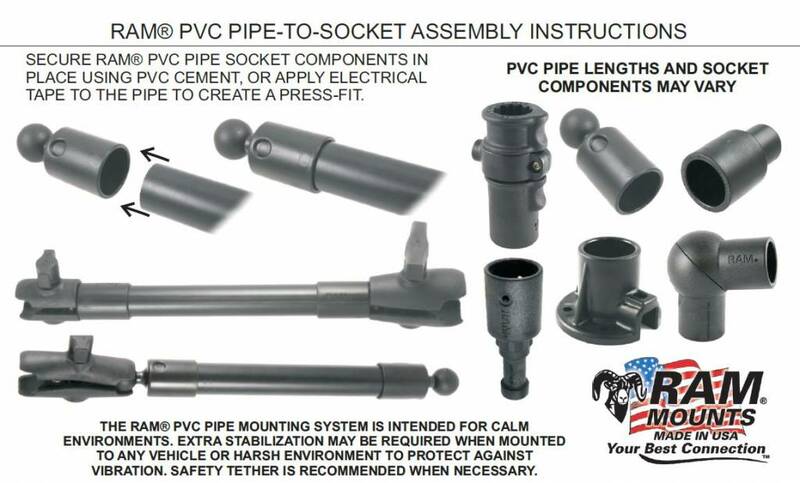 The socket can connect to any RAM PVC pipe and can be permanently fastened using electrical tape or PVC pipe cement.